In Ottawa, there is only one name you can trust for environmentally friendly painting services; Enviro Painting. Using the best environmentally friendly paint and stain products on every project, you can be sure our work is long lasting, and environmentally friendly. With Enviro Painting you get professional work, at an affordable cost. 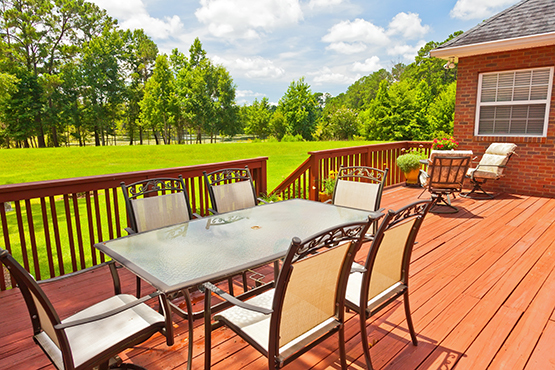 Having your deck professionally stained or painted with waterproofing treatment can extend the life of your deck dramatically and improve your backyard living space. Whether you need help cleaning, stripping, resurfacing, refurbishing, or restaining, we have you covered. Protect your decking today and contact Enviro Painting Ottawa. Professionally painting or staining your fence ensures it stays strong, fresh, and looks as good as the day it was installed. 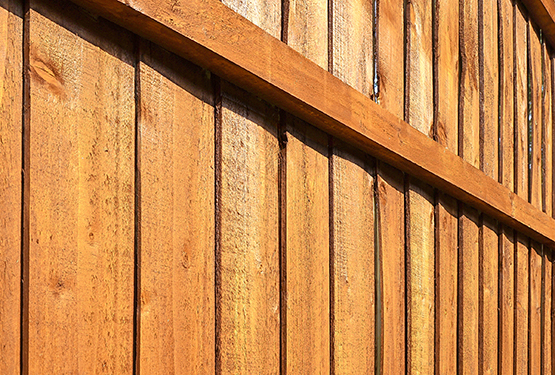 Having a freshly stained or painted fence is one of the easiest ways to improve the curb appeal of your home, and keep or restoring the value of your house high without investing heavily on installing brand new fencing. Wood is naturally porous, and over a period of a few years moisture can enter, freeze, and cause your wood to crack or fade. Coating, penetrating, and sealing your fence can block the natural pores, preventing much of the damage that the Ottawa climate can cause. If you're interested in extending the life of your fence, contact Enviro Painting today to learn more about our fence staining and painting services. With Enviro Painting you're getting trained professionals to give you peace of mind that your deck or fences is being painted or stained properly. Our team prides themselves on the quality of their work, as well as the satisfaction of our customers. Enviro Painting ensures all our customer needs and wants are met during every Ottawa deck painting and staining job. We care about our work and our reputation doing everything it takes to ensure customer satisfaction. 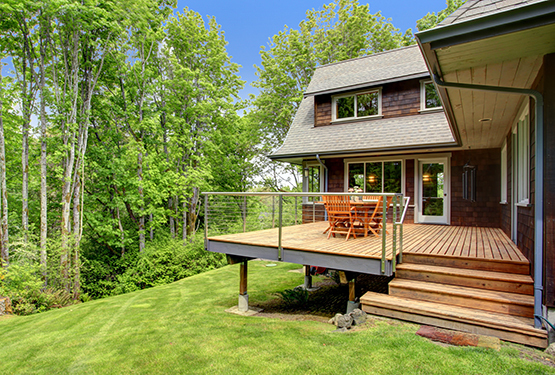 If you're looking to spruce up your deck or put life back into your fence, contact the company you can trust today. Schedule a free no obligation estimate. Expert face-to-face advice for your painting projects. No surprises, no hidden fees and no extras.